This week envia THERM in Saxony-Anhalt officially commissioned a photovoltaic plant with a total capacity of 750 kilowatts peak. 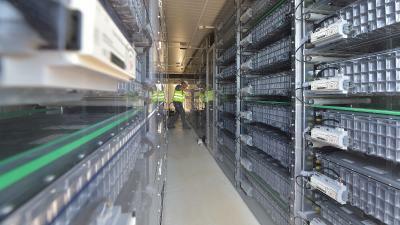 The facility in Reinsdorf, a subdivision of the Town of Nebra, is the 300th solar power plant that BELECTRIC has constructed as a turnkey solution since the company was founded in 2001. As a result, BELECTRIC has now installed over 1.6 GWp of photovoltaic capacity worldwide. "BELECTRIC built the photovoltaic plant for us as our main contractor. 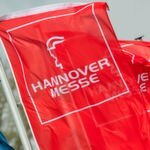 The company's flexibility, competence and many years of experience was impressively demonstrated during our collaboration," says Thomas Kühnert, Chief Executive of envia THERM. The facility in Reinsdorf covers an area of roughly one hectare in the 'Alte Zuckerfabrik' business park. A total of 126 module strings with 22 solar modules each are lined up in an east-west orientation. Annual electricity generation is expected to be over 700,000 kilowatt-hours. Statistically, therefore, the facility can supply roughly 400 households with green electricity and reduce carbon dioxide emissions by roughly 400 tonnes per year. 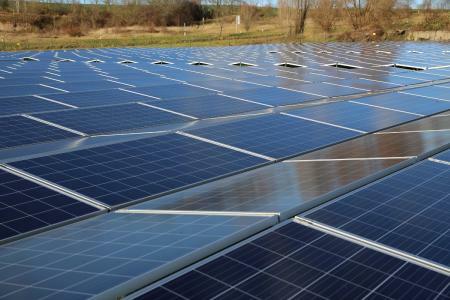 A structurally identical photovoltaic plant is nearing completion in the neighbouring location of Karsdorf. In addition, BELECTRIC will build another plant for envia THERM in Schkopau at the beginning of 2018. "From groundbreaking to completion only took us two weeks. 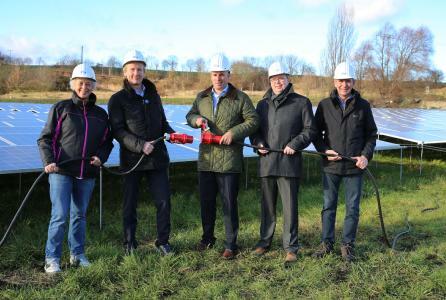 This was made possible, on the one hand, by an entirely new plant technology, the PEG system, and, on the other, by smooth teamwork with our project partners on the spot," explains Ingo Alphéus, CEO of BELECTRIC Solar & Battery GmbH. Under the PEG name BELECTRIC offers an extremely light complete power plant system that has been reduced to the minimum and delivers low electricity generation costs and high space utilisation. The entire system stands on spikes that are driven roughly 80 centimetres into the ground. They only project far enough out of the ground to create a module elevation with an inclination angle of eight degrees in an east-west orientation. This substantially reduces not only the amount of material used in the substructure, but also the costs of logistics and installation. 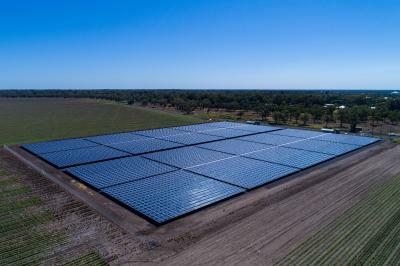 The east-west orientation of the PV area produces an energy yield that is ideally distributed over the day with reduced peak output around noon and optimised electricity generation in the early morning and late afternoon. Thanks to its special design, the PEG system is adaptable to individual customer requirements. With the exception of the ground spikes, the whole system including DC cabling is executed above ground, which means it can be deployed on many different kinds of landscapes. For example, the system is suitable for electricity generation in remote areas with poor accessibility and on areas with limited dimensions or on narrow pieces of land. Plant size is also easily scalable. 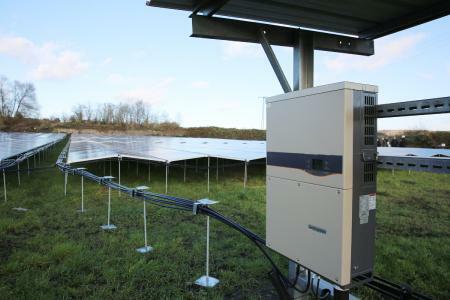 The system can be used to realise large-scale PV facilities with a multiple megawatt output or small to medium-sized solar power plants from 10 kWp upwards for trade and industry. BELECTRIC has already installed the PEG system in Germany, but also in Israel, Africa, America and Australia. 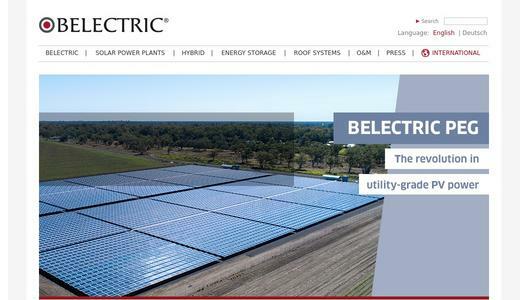 BELECTRIC Solar & Battery GmbH is one of the most successful enterprises in the development and construction of utility scale solar power plants and energy storage systems. The company was founded in 2001 and has been expanded to an international group with activities on all continents since then. BELECTRIC has constructed 300 solar PV power plants with over 1.6 GWp PV capacity. In addition, the company realized battery energy storage systems and hybrid power solutions, which combines different technologies to autarkic systems. As one of the largest O&M providers globally, BELECTRIC's full-integrated services provide continuous operation. State-of-the-art solar power plant technology and energy storage technology support the grid infrastructure and contribute to cost reductions in the energy sector. With numerous patents and innovations, BELECTRIC has proven its technological leadership in the industry.